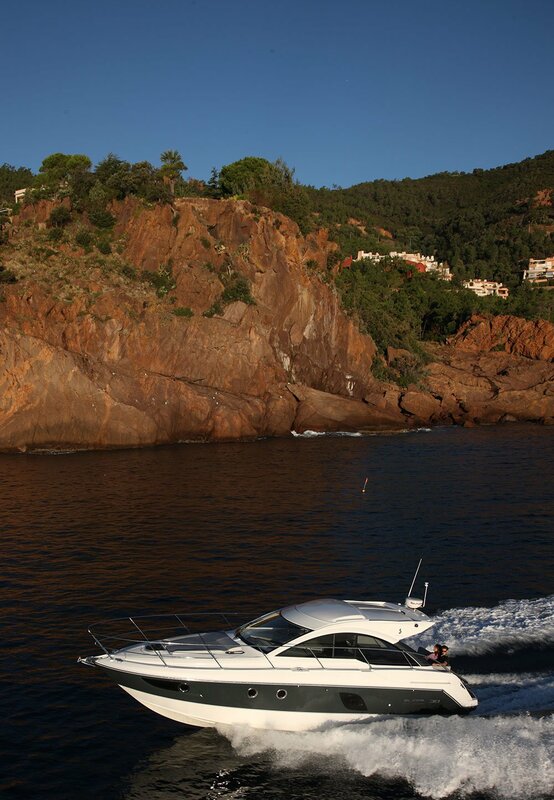 With a comprehensive knowledge of Eastern Mediterranean’s most luxurious crewed yachts and a vast network of bases, the company has been providing high quality service throughout the region for over 40 years. 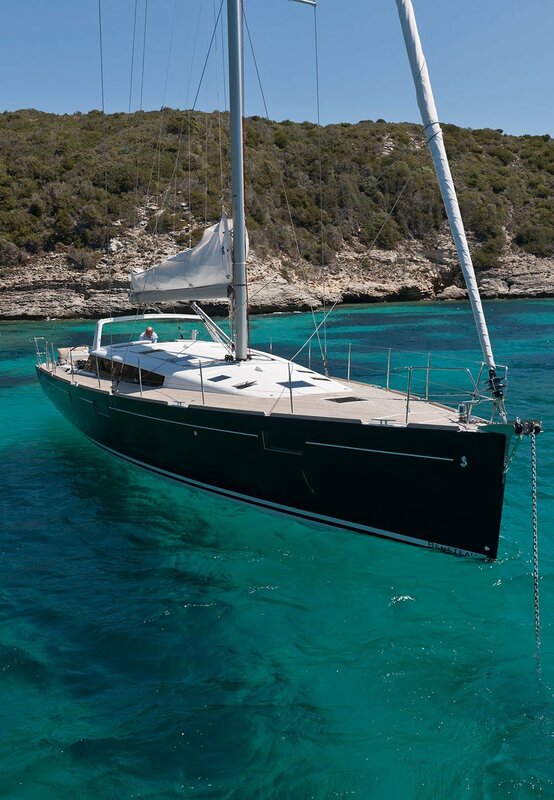 Greece, Turkey and Croatia are among the best yachting destinations in the world for so many reasons. 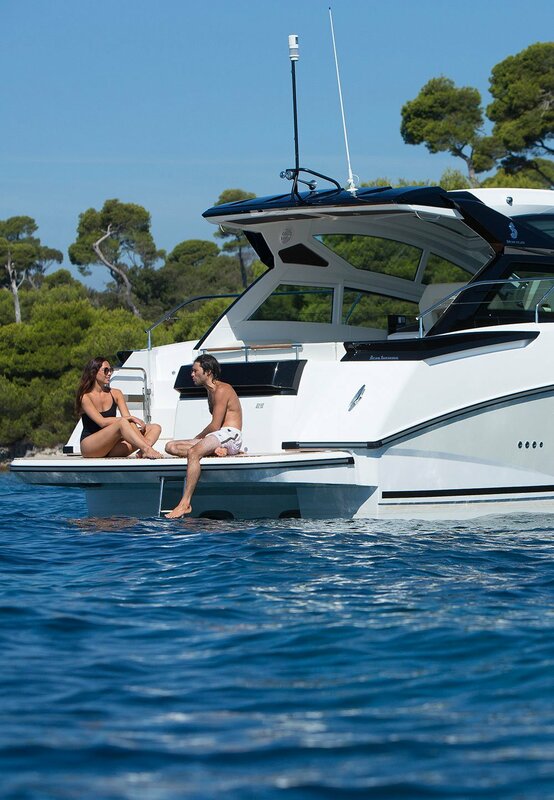 The long season and the mild climate are ideal for yachting holidays. 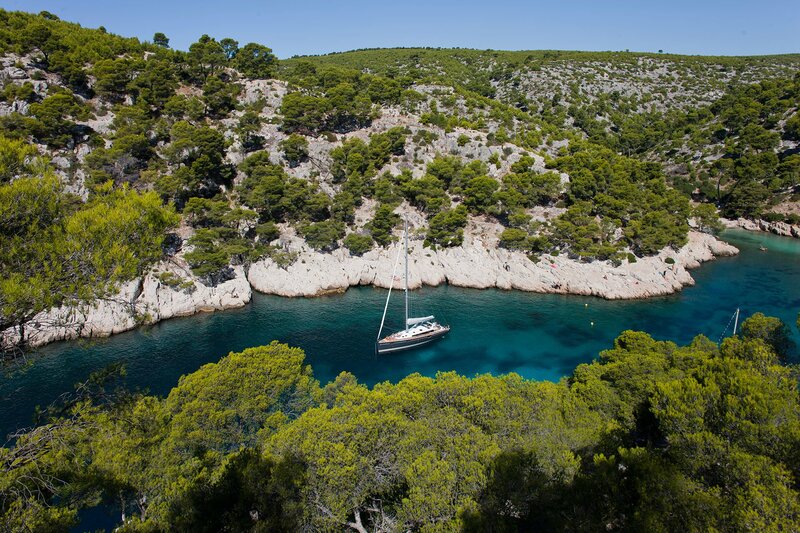 The transparent waters of the Mediterranean and the coastal landscape will remain unforgettable. The history and the culture will impress you. Finally, the warmth of the people will make you feel right at home. 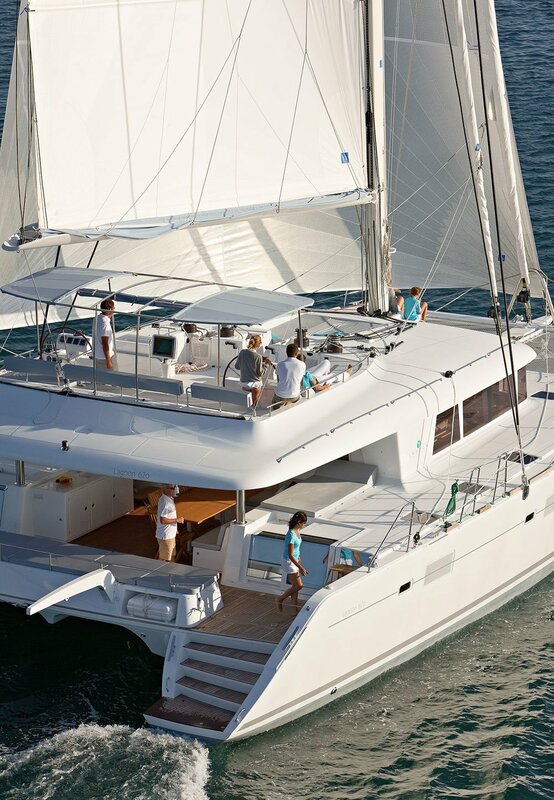 A Mediterranean yacht charter will undoubtedly offer you the best holiday ever! 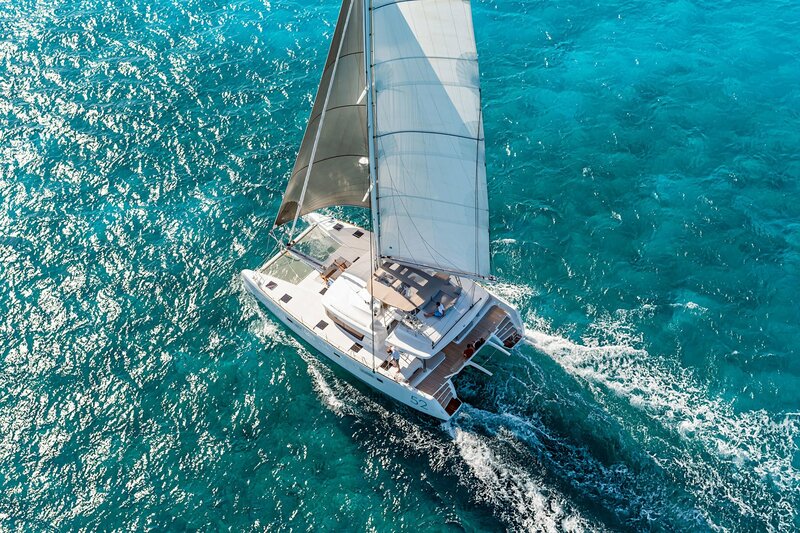 The Vernicos Yachts team of yachting professionals is ready to help you select the best Mediterranean yacht charter for your needs and assist you with every step of your cruise from beginning to end. We may help you plan your itinerary and book various activities in different destinations. We will reveal you little secrets that will allow you to truly experience the beauty of this part of our world. With our support you can relax and enjoy the magical diversity of the majestic Greek islands, the allure of the Turkish coast and the unique charm of Croatia. With the longest coastline in the Mediterranean Sea – more than 13,000 klm/8,000 miles – and the eleventh longest coastline in the world, with 6,000 islands of which 227 inhabited, Greece offers infinite opportunities to people who love sea traveling. A paradise for sailing or cruising with its many archipelagos and winds, Greece keeps it promise to cater to all tastes and to offer magical moments in the sea. The warm weather, the magnificent scenery, the abundant ancient sites to discover, the villages with unique character and the welcoming people guarantee an experience you will never forget. Imagine yourself cruising on crystal clear blue waters past white little churches, harbouring in hidden coves, swimming in turquoise bays, docking in little ports and enjoying the simplest and best Greek food prepared with local produce. 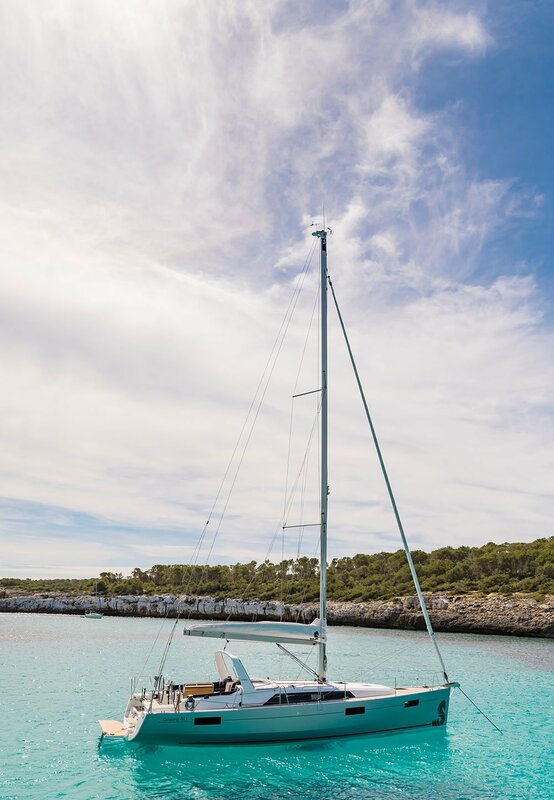 Whether you prefer to get to know this beautiful land with a sailboat, a catamaran or a cruiser, it is entirely up to you. The options are all available and you only need to decide which region you want to discover first. You have so many choices and so much flexibility to make your dream become true. 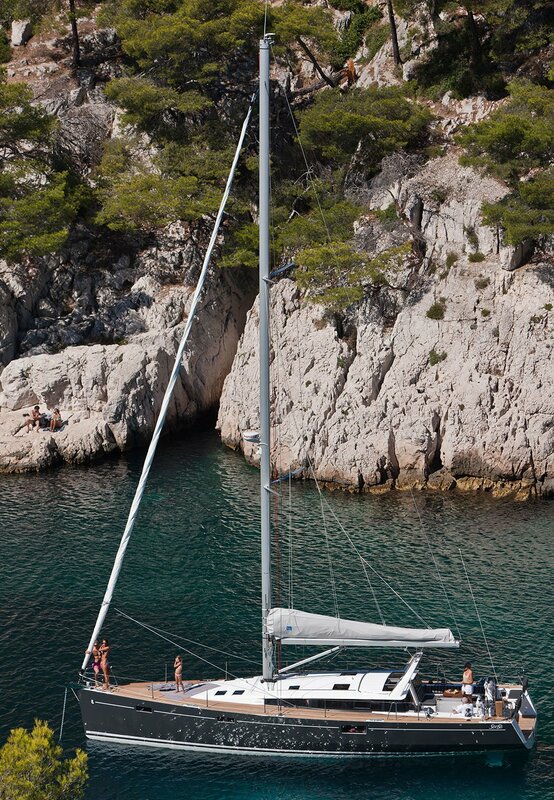 The much-indented western coastline of Turkey can offer an unprecedented pleasure to sailing and cruising fans. Seductive and mystifying, Turkey reflects the allure of the East. From exotic bazaars to pristine beaches and from ancient ruins to modern marinas, the Turkish coast will entice you with its manifold character. The passage of Persians, Egyptians, Greeks, Romans, Byzantines, Arabs and Ottoman Turks from this corner of the world has created its sensuous aura. The mild climate, the short distances and the crystal blue waters makes the Turkish Riviera, also known as the Turquoise Coast, a paradise for people who enjoy discovering a place by sea. With a number of archaeological sites a short drive away from the coast, a cruise along the Turkish coast allows you to immerse in a journey back in time. The hospitality of the locals will capture your heart and their fabulous food will whet your appetite. A cruise along the Turkish coast aboard one of our crewed yacht charters has all the ingredients for an unforgettable vacation. A coastline of more than 5,000 klm, most of which belonging to islands, cliffs and reefs, renowned for its beauty; hundreds of islands scattered on the azure waters of the Adriatic; a rich history marked by the influence of Romans, Byzantines and Venetians and the combination of modern facilities and sceneries of unspoilt beauty leaves little doubt: There’s really no better way to experience the best of Croatia than by sea. The great weather, the beautiful historic cities, the stunning national parks, the freshest seafood and the friendly people will make it difficult for you to decide which route to select for your journey. Dock at gorgeous little ports or harbour in beautiful little coves, swim in the crystal clear waters, enjoy the traditional life of the locals left untouched by the passage of time, visit the well preserved towns with their churches and bell-towers, palaces and piazzas. Croatia has a little bit of everything for you to enjoy. 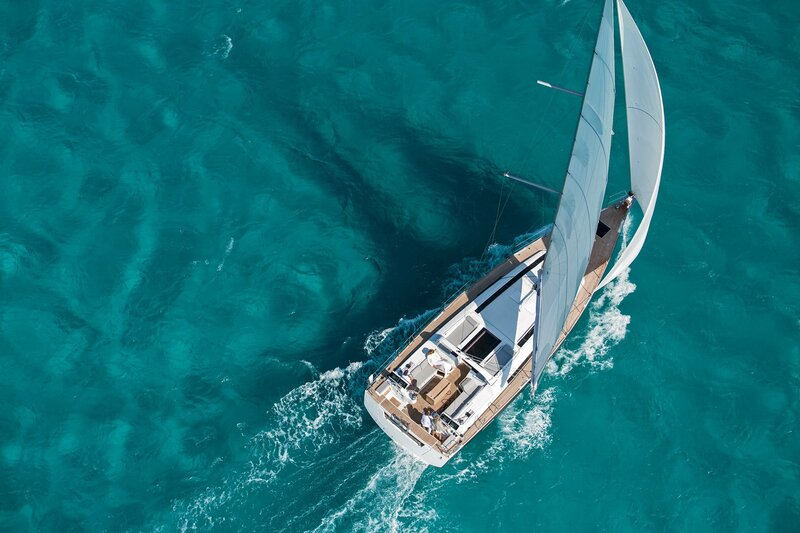 Cruising or sailing the short distances between the coast and the islands with their unique character will fulfil your wildest nautical dreams and offer you the opportunity to experience the Mediterranean in a new-found way.